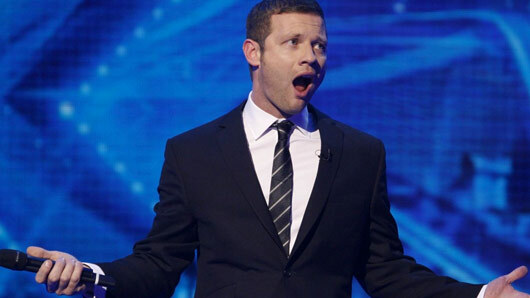 Dermot O’Leary has revealed that he will be making a comeback to present the X Factor this year. It probably comes as no surprise considering the reported £8 million deal Dermot signed last year, but Dermot has now announced that he will return to host the ITV programme in 2017. Dermot had a one-year hiatus from the show in 2015. However, the presenter is raring to go for another series after enjoying his return last year. It was recently announced that the X Factor spin-off show, Xtra Factor, is being given the axe. Dermot spoke about the decision to cut the ITV2 series, saying it was a “shame for telly”. He said: “It was a great place to launch new talent. “It’s the same when I was doing Big Brother’s Little Brother and T4, there aren’t that many nursery slopes any more. X Factor will return in 2017 to ITV.